The term family law seems like a misnomer. In a perfect world, the two words would never be required to go together. However, many legal cases fall under the category of family law. These cases are naturally difficult and require an attorney with compassion and understanding for every unique situation. Family naturally invokes the expectancy for privacy, and it may be tempting to try to work out the legalities of family problems alone. However, the results can be disastrous when emotions and anger take over the situation. 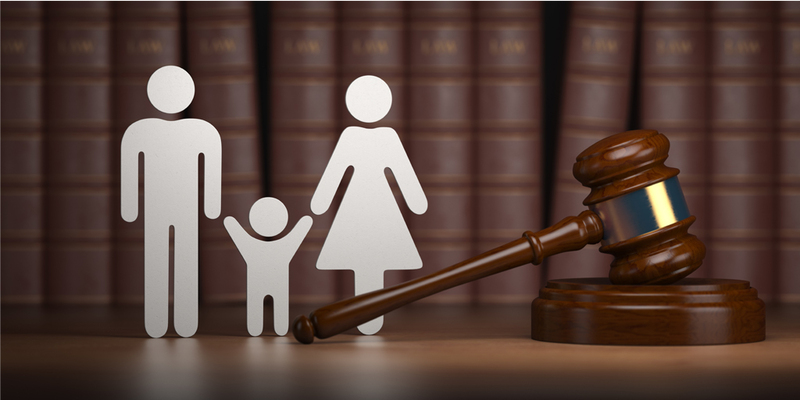 An experienced family law attorney has the ability to fully understand your case and the laws surrounding it. This helps to successfully work out the best outcome for you and your family. 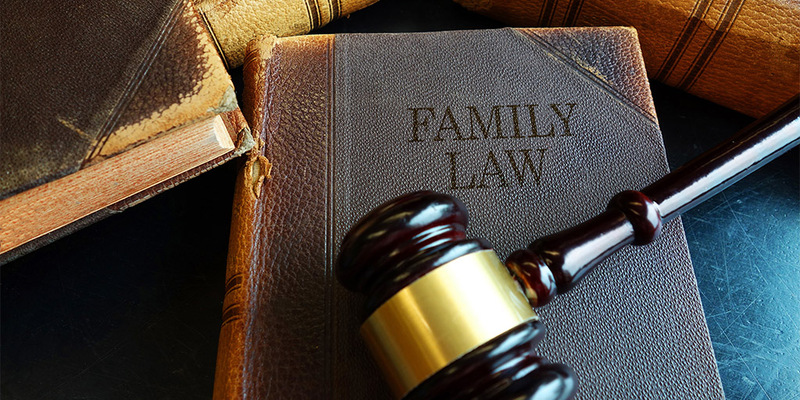 While thousands of individual cases fit into the category of family law, there are five broad sections that describe these situations. Determining a marital settlement agreement before filing for divorce helps to ensure you make the best decisions for your family. Having a plan in place helps relieve anxiety and ensures you will face no surprises in court. 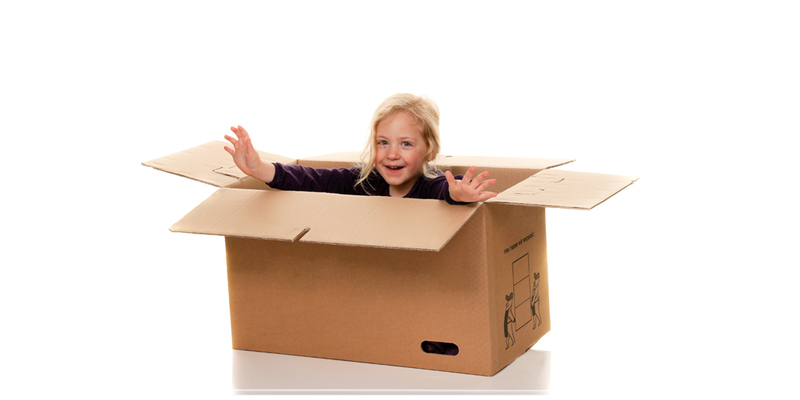 Physical custody – Physical custody refers to the home in which the child resides. Physical custody can be joint custody (when the child’s time is divided between both parents) or sole custody (when the child resides with one parent). Sole physical custody is often awarded when the parents live far apart. Legal custody – Legal custody is the authority to make important decisions regarding the child. This includes healthcare, education, religion, and upbringing. Joint legal custody is usually awarded. Sole custody – Sole custody may refer to legal or physical custody. This means one parent has full legal and/or physical custody. This usually occurs when one parent is unfit to care for the child. Joint custody – Joint custody is an arrangement where parents work together to share legal and/or physical custody of the child. Joint legal custody may require meetings to make major decisions regarding the child’s future. Joint physical custody usually revolves on a schedule where each parent will spend time with the child. It is vital to make these decisions in a professional setting. A united controlled plan will help children feel at ease with the situation. Selling the home – If neither spouse wants to keep the home, this decision makes division easy. The profits from the sale will be equally divided. Buyout – If one spouse wants to stay in the home, they might buy the other spouse’s share of the residence. Refinance – If a spouse decides on a plan to buy out the home, refinance can free up equity to pay for the full property. All assets acquired during the marriage must be divided. Debts are divided as well. There are different ways the court works to divide these things fairly in Florida. If children are involved, the best interests of the children is a major factor in the division of assets. Sometimes, couples can agree on how to divide property. More often, a family law attorney or mediator is necessary. 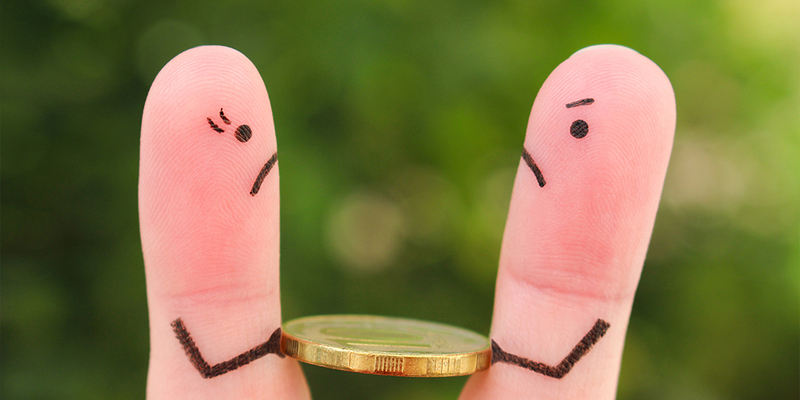 The agreement of child support is often a hotly contested issue in child custody cases. However, child support has nothing to do with either parent. In all states, child support is required because it is the right of the child. Child support is used to supply children with basic needs including food, clothing, shelter, healthcare, and education. Child support is calculated in Florida based on the total earnings of both parents. However, the non-custodial parent is expected to make payments determined by a basic child support calculator. There are other issues surrounding child support which your family law attorney can help you to understand. After a divorce, both spouses should have the expectation to continue with the same quality of life they enjoyed while living together. It is not uncommon for one spouse to take care of most of the home duties while the other achieves a successful career. In the event of a divorce, the high wage earner is often expected to pay alimony (spousal support payments) to the spouse with lower earnings. Alimony calculation has always been a fuzzy science in Florida. However, new changes to legislation may mean big changes for payments. Current statutes include a list of factors to be considered to receive payment. The technical process can be made easier with help from your family law attorney. There are no easy answers surrounding the issues of family law. However, learning the laws surrounding your situation can help you make important decisions. A family law attorney can help calm tense negotiations and guide you to make decisions for an easier future. If you are facing legal issues and are located in Orlando or the surrounding areas, contact us today for a free consultation. The Law Office of Erin Morse is ready to take care of your unique case with the care you give to your own family.